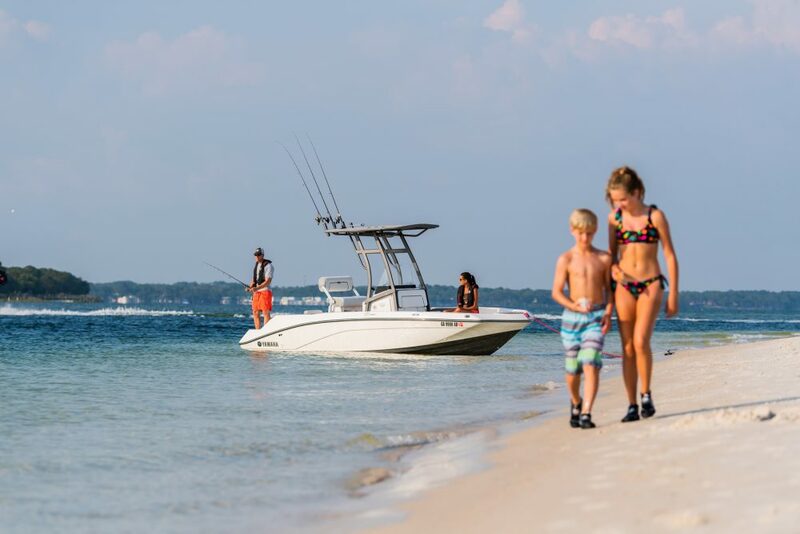 "go off-shore on the nice days" "Fish for Cobia off the beach" " Snook Fish the inlet" Diver and snorkel " "Hang with family and friends" "Jam out at the sandbar"
This new model for 2019 does it all and then some. 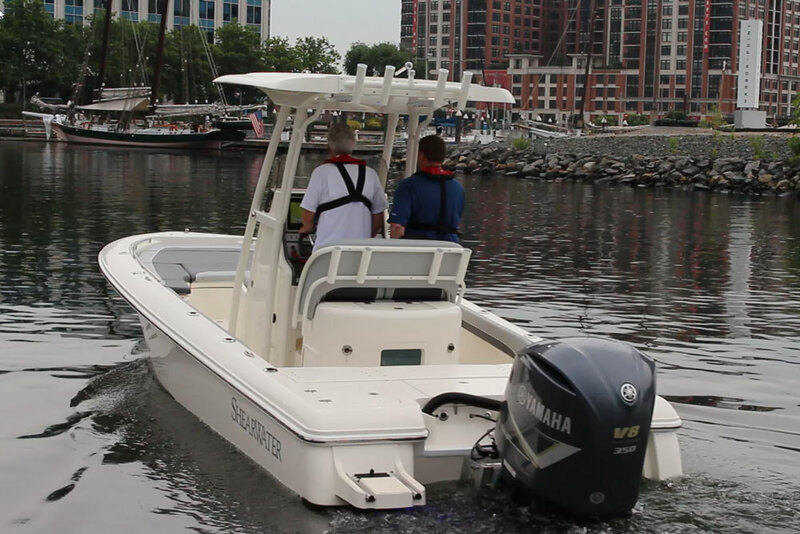 The hull is the proven Shearwater 270 Carolina hull. The rest is all new, why you ask? Well for years weve had bay boats with elevated decks, which work great but in rougher water off-shore or in the surf, standing on the front deck is a challenge to say the least. The new open deck fixes that without compromising and fish ability. 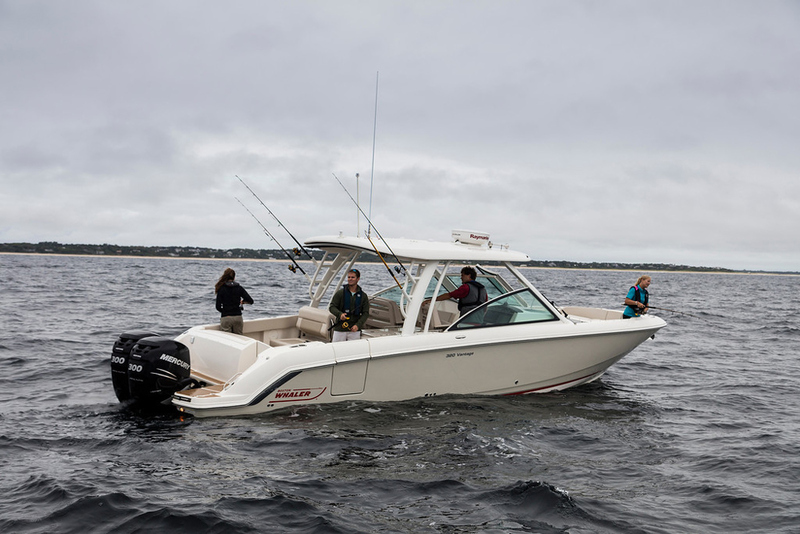 At 1'7" the Gunnel height is still low enough to land a fish and give you that classic bay boat feel but just high enough to lean into when the seas pick up. So this boat is the first of its kind and like most of the boats here at Liquid Planet Marine we order them tricked out.. The custom interior looks like something out of an exotic sports car but with the comfort of a luxury SUV. Here are some of the features on this sweeeet ride. 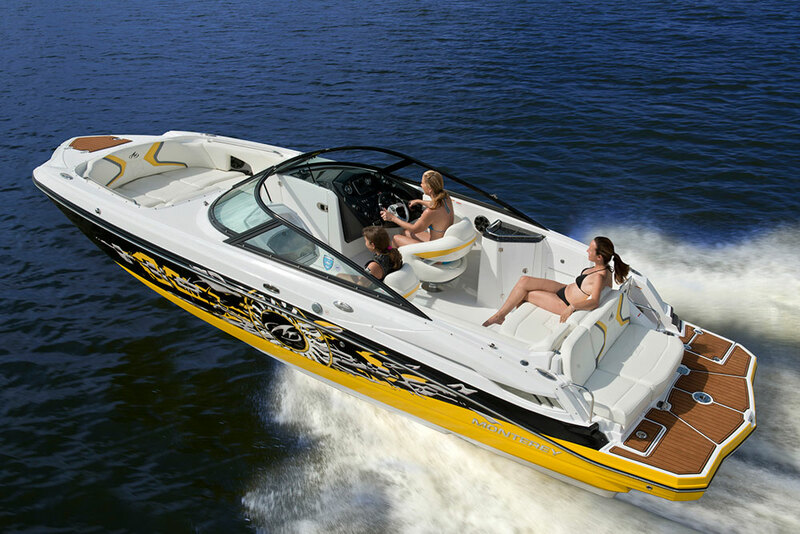 Here at Liquid Planet Marine, we pride ourselves in designing the best custom boats for our customers. Co-Owner David Smallback has 14 years of experience as a Shearwater, Sterling and Blackwood factory representative. 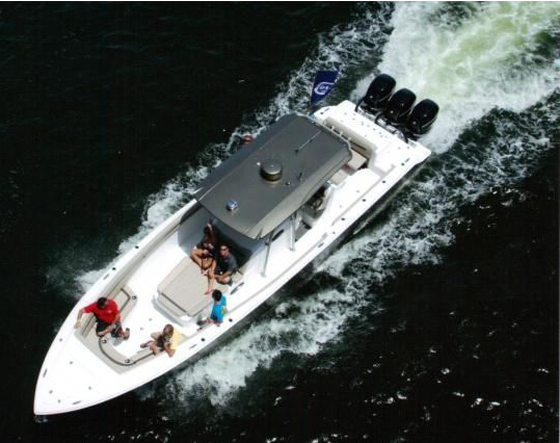 His unrivaled knowledge of the brand gives the customer the confidence that their custom boat will have all the luxuries that one could dream up.